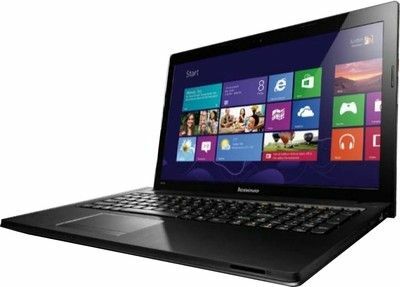 If you have been hunting for an affordable Windows 8 laptop that does not compromise on core functionality, this list of best Windows 8 laptops under Rs 25,000 should help you make the smart buying decision. Laptops have reached levels of affordability that were previously believed to be unachievable. 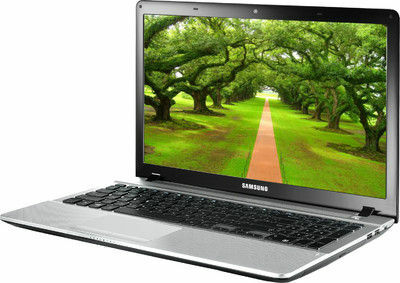 Starting at a price point of Rs 20,000 for a full fledged laptop is certainly going to have its takers. 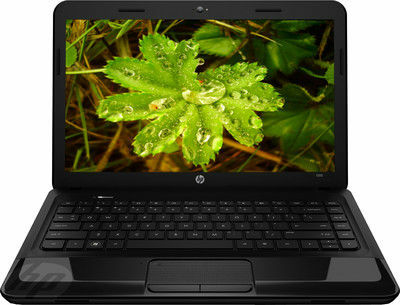 However, enticing and attractive as it is, you must realize that entry-level laptops will have their compromises. However, looking at the bright side - you get a laptop, and not a small netbook. However, there will be compromises, which you will have to deal with. Laptop makers will penny pinch on specs and hardware. The build quality will not be something they would have really focused on, with the "that'll do" attitude that most tend to show towards affordable products. The specifications will be basic, and the hardware itself will not be cutting edge, even if it is the latest generation for its category. However, all is not lost. The biggest improvement is the bigger screen size, which makes it infinitely more comfortable to work with. The second is the keyboard, thanks to the bigger footprint that a laptop can afford. Keeping that as the basis, we have drawn up some suggestions for you, for laptops with preloaded Windows 8, that you can buy for less than Rs 25,000. There are a lot more options you can find, when you walk into a store, but we believe this hand-picked list will be the better options to spend the money on. Do keep in mind that although these are the best recommendations at this price, the sheer "budget" factor will result in clear performance differences in these machines and those that cost about Rs. 10,000 more. Will my laptop work with Windows 8? What you get with the Lenovo Essential G505 is, first and foremost, very good build quality. Something that is not extremely normal with affordable notebooks. The power package is an AMD E1-2100 dual core APU clocking at 1.4GHz, AMD Radeon HD 8210 GPU, with 4GB of RAM. The display is a 15.6-inch one, with a 1366 x 768 pixel resolution. For your storage needs, there is the 500GB 5400rpm hard drive, with the recovery partition as well. 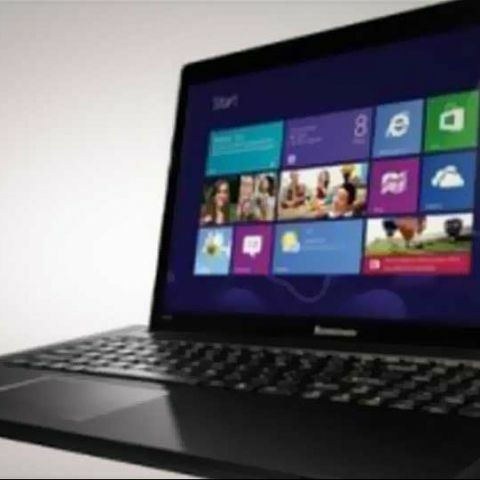 It has 64-bit Windows 8 preloaded, which means you can upgrade the RAM up to 8GB to get a performance boost. Plus, Lenovo already has given better specs than what some rivals are offering. This makes the Lenovo Essential 505 seem a tad more powerful, and we are surprised that HP penny pinched on certain specs. However, this is still a good enough option to consider, with an AMD E1-1500 dual core processor, AMD Radeon HD 7310 graphics, 2GB of RAM and a 15.6-inch (1366 x 768 pixel) display. Same 500GB hard drive, but at 2.2kg, it weighs about 300 grams lesser than the Lenovo. It has 64-bit Windows 8 preloaded, which means you can upgrade the RAM to get a performance boost. This is the first of the Intel challengers, with the Pentium Dual Core 2117U processor, which is based on the Ivy Bridge architecture and clocks at 1.8GHz. The performance is significantly better than the Sandy Bridge version, with the slightly better Intel HD 2500 graphics in tow. Samsung loads this machine with 2GB of RAM, but since this has 64-bit Windows 8 preloaded, we would recommend upgrading the RAM at the earliest to get better performance. The rest of the specs are standard - 15.6-inch display with the 1366 x 768 pixel resolution, 500GB hard drive and it weighs 2.2kg - same as the HP 1000 machine. If you are really bothered about the screen size and weight aspect of a laptop, for portability requirements, the 11.6-inch screen of the Asus F200CA would reduce the footprint and bring down the weight as well - just 1.3kg. 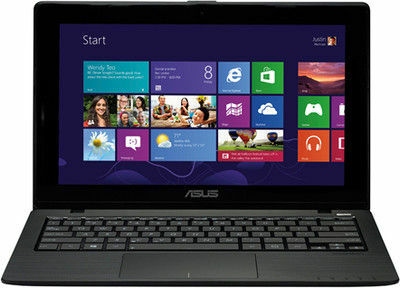 It is powered by an Ivy Bridge generation Intel Pentium Dual Core processor with 2GB RAM and a 500GB hard drive. May be some consolation to know that this machine has the Intel HD 3000 graphics, slightly better than what the Samsung NP300 offers. However there are no USB 3.0 ports, with just 2 USB 2.0 ports on the machine. Buy this, if you need a machine on the move, more often than not. If you have come across any other machine within the same price bracket, or have purchased one recently, we would like to hear your experience. You can get in touch with the author directly on Twitter here. What are the best Laptop options under Rs. 40,000? Buy LED tv 32 inch up to 25,000 , pl suggest which one is best in india ?